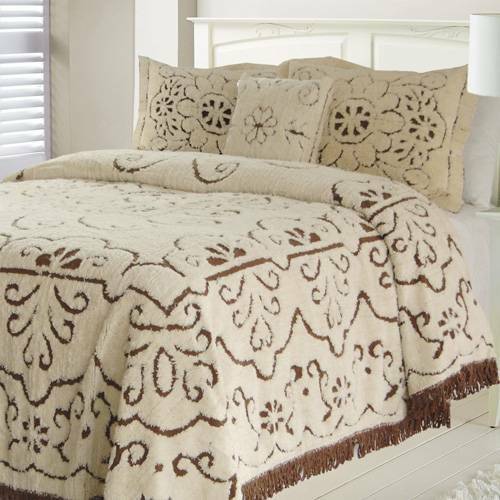 BEDSPREADS and COVERLETS …differ only in length from mattress top to the floor. Coverlets extend to just below the side rails or box spring and often are paired with a coordinating Bed Skirt / Dust Ruffle. 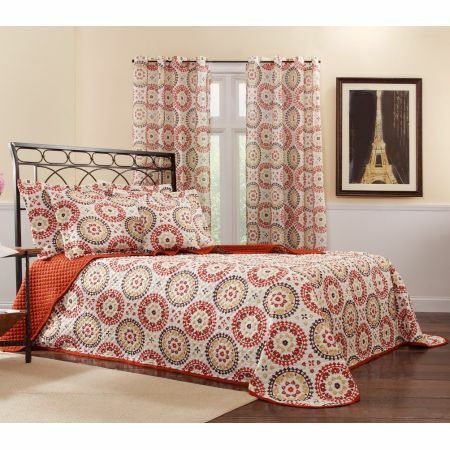 Bedspreads, however, nearly touch the floor. Both items available in throw, fitted or pleated styles with optional pillow wraps. Greenfield Blinds & Shutters Window Pros has been creating fabulous Custom Window Treatments and Custom Bedspreads and Coverlets for discerning Clients in Greenfield Indiana for over 10 years.